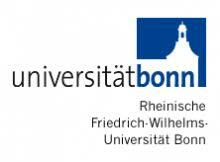 From 10th to 14th of September 2018, Jakub Krzeski, a PhD student in CPPS, was a participant of the summer school Science and Policy at the University of Bonn in Germany. 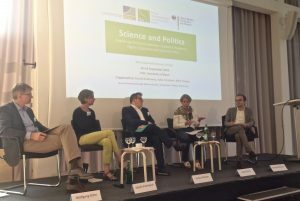 The purpose of the summer school was to explore the relations between academic research, higher education and science policy. During the summer school, Jakub Krzeski presented his research project “Academic Capitalism Theory from the Semi-Peripheral Perspective: A Case Study of Polish Higher Education System under Reforms (2007-2017)”. 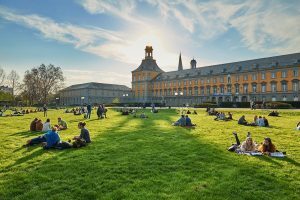 The Summer School was organised by Forum Internationale Wissenschaft (FIW) with the financial support from the German Federal Ministry of Education and Research. More information about the summer school is available here.